Large enterprises have multiple teams and every team uses their favourite tool. This heterogeneous system stack makes it complex for developers to access essential data that is distributed across teams and their systems. Complexity to access increase when deployed on multiple platforms, which leads to recurring errors and inefficiency in the development lifecycle.  Azure DevOps adapter for ConnectALL helps developers to collaborate with other teams and access information held in distributed systems. Development team can effortlessly manage requirements, defects, and bugs in-sync with Micro Focus ALM, Jira Software, DOORS, and ServiceNow – enabling end-to-end traceability till the release. Azure DevOps users no longer have to switch systems to share details. Every team gets to work on the system of their choice and ConnectALL strengthens the collaboration automatically. A testing teams finds a defect in the build and creates a new defect in Micro Focus ALM / Quality Center. ConnectALL automatically replicates the defect as a bug in Azure DevOps for development team to start debugging the build. Development efforts are updated automatically back to the defect in Micro Focus ALM / Quality Center. Once the bug is resolved, testing team can start the testing process again. Product team creates a set of requirements to be developed in Azure DevOps. 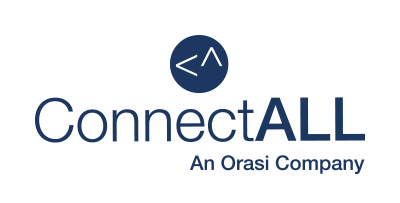 ConnectALL replicates all the requirements to Jira so the development team can plan agile development and manage the backlog. All development efforts are updated bi-directionally and product team can track the product features being build without switching systems.